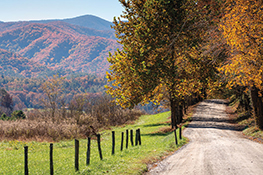 Enjoy exploring some of what Virginia's beautiful Shenandoah Valley has to offer: world-class wineries, craft breweries breathtaking nature hikes, river rafting, and caverns, caverns, and more caverns. Museums, Monticello, and the many points of interest in and around our nation's capital are also close by. 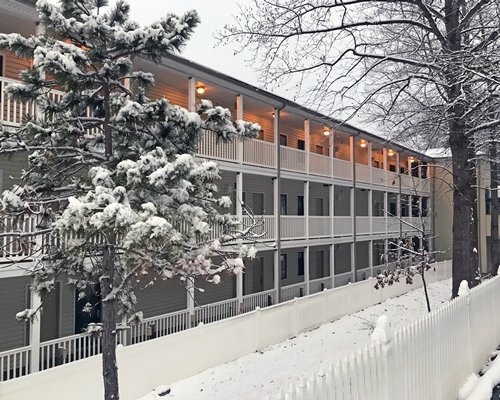 The picturesque Shenandoah Valley is the setting for resorts like Massanutten, where there's no end to the fun all year-round. 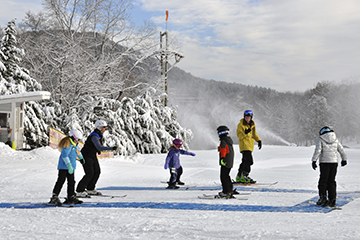 Mid-December to mid-March is ski season, where thrill seekers love the ski area's 1,195 foot vertical drop for skiing, snowboarding, ice skating, and snow tubing. 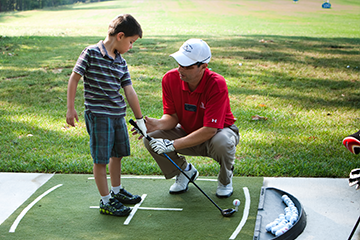 In warmer weather, the focus turns to the golf courses, zip lines, mountain biking and horseback riding. 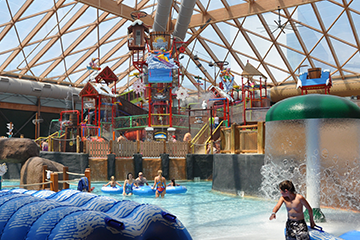 The award-winning Indoor WaterPark provides fun for all ages in any weather, with an Outdoor section open Memorial Day weekend through Labor Day. 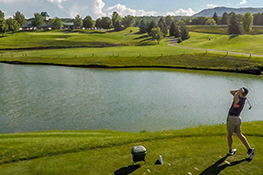 36 holes of golf has never looked so good. At Massanutten, you can find tree-lined fairways, with plenty of uphill and downhill contours, and gorgeous scenery at every turn. 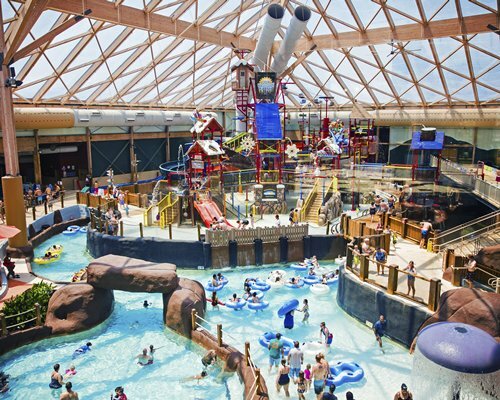 Children of all ages will delight in a water fortress, inflatable adventures, body slides, pools, lazy river floats, and hot tubs. The Massanutten area is known for its phenomenal bike offerings. 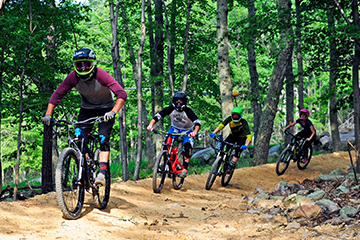 Massanutten offers an exciting experience for veteran riders while also featuring a beginner-friendly introduction to downhill mountain biking. An alternative to skiing and snowboarding, snow tubing is pure, fresh-air fun that nearly everyone can enjoy! Bundle up for adventure and get ready to break out the smiles and the laughter. Whether you are seeking to spend quality time with friends or you wish to escape on your own. 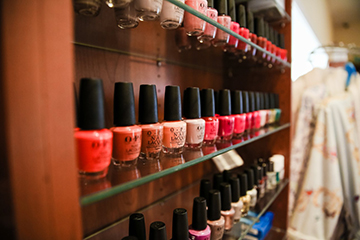 The Spa at Massanutten provides provide the ideal environment for one's physical and mental renewal. 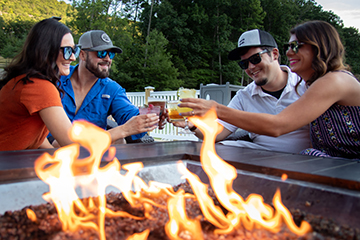 Experience the taste of the Blue Ridge with authentic southern barbecue, settle in slope-side for lunch and a drink at Base Camp Umbrella Bar, or enjoy campfire classics in Campfire Grill's rustic atmosphere. At Massanutten, there's something for every taste, every season, and every occasion. 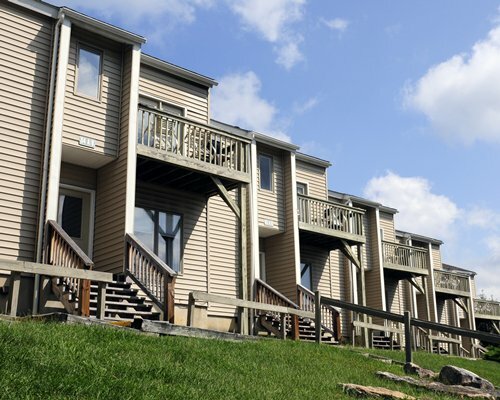 Featuring amenities such as a year-round Indoor WaterPark, 18-hole golf courses, and a relaxing day spa, the Massanutten area offers a unique mountain getaway for everyone. 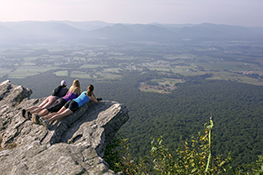 The stunning scenery of the famed Shenandoah Valley is matched by some of the best outdoor recreation in the country. There's no shortage of adventure with hiking, cross-country biking, downhill mountain biking, zip lining, and so much more. 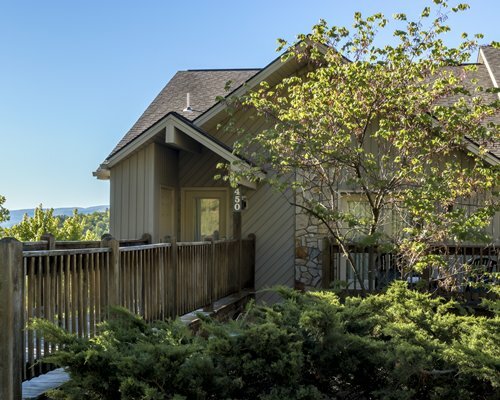 Retreat from the ordinary in cozy condo accommodations, play a round at one of the two gorgeous 18-hole golf courses that wind through the valleys and mountains, or indulge all of your senses at the pristine Spa. 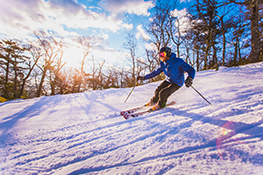 Winter is better in the mountains.Whether you’re an adrenaline-junkie looking to carve the slopes or a snow bunny looking for the ultimate mountain retreat, Massanutten has it all! *These vacations are limited. Destinations and travel times are subject to availability and confirmed on a first come, first served basis. 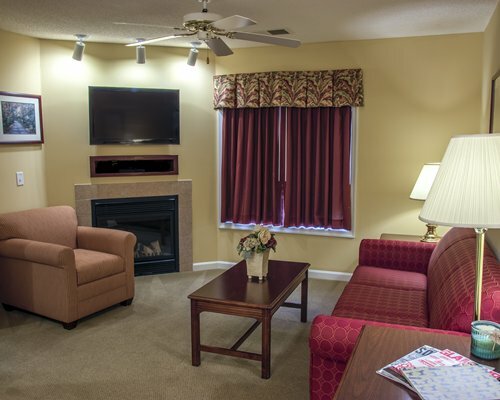 Offer includes only accommodations and specifically excludes travel costs and other expenses that may be incurred. Taxes, additional fees and charges may apply. All-inclusive resorts may charge a mandatory all-inclusive fee. 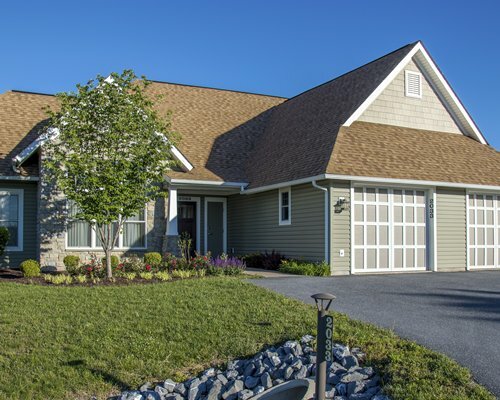 Promotional discounts and offers may not apply to all properties. Other restrictions may apply. Offer void where prohibited by law. All prices are based in U.S. Dollars (USD). RCI does not make any representations regarding the availability of or endorse any of the products or services provided by third parties.